Young global smartphone brand Vivo is taking the game a notch higher, launching its first X-series model in the Philippines in June. 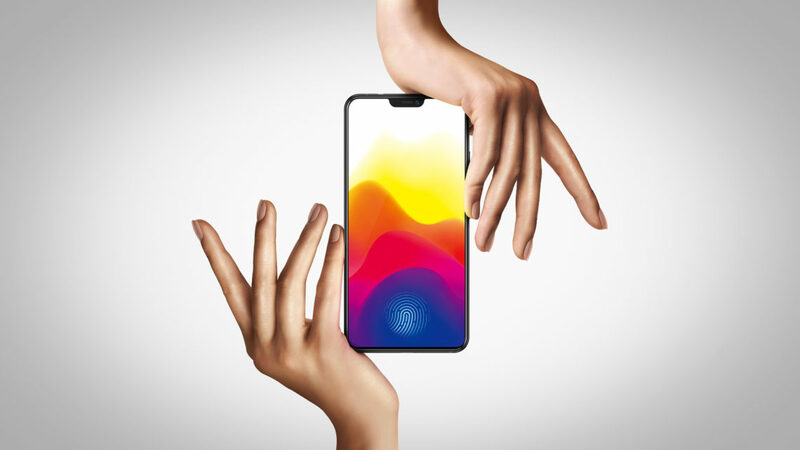 Vivo X21, the latest flagship smartphone, breaks world records as it introduces Vivo’s In-Display Fingerprint Scanning technology. It replaces the traditional rear fingerprint sensor commonly found on many smartphones. The In-Display Fingerprint Scanning technology was preceded by the Under-Display Fingerprint Scanning Solution unveiled during the Mobile World Congress in Shanghai in 2017—the first of its kind in the world. This was no surprise since Vivo has introduced many firsts in the past. It is the first to launch smartphone with a 24-megapixel selfie camera in V7 and V7+. It is also a pioneer in launching a 20MP dual front camera smartphone in V5Plus. In February 2018, Vivo launched its APEX™ FullView™ Concept Smartphone, its “ultimate iteration” for the future full-screen smartphone. The APEX™ features several innovative technologies including the Half-Screen In-Display Fingerprint Scanning Technology, Elevating Front Camera and Screen SoundCasting Technology, aside from the nearly 100% screen-to-body ratio. Based on Vivo’s innovation pace and with the upcoming release of the X21 with its In-Display Fingerprint Scanning technology, the young smartphone surely outsmarted the other players in the field.